A beautiful smile can greatly impact how you interact with people in your day-to-day life. At Loeppke Dental, the office of Drs. 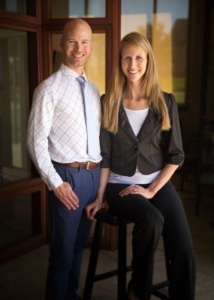 Brita and Matthew Loeppke, we are here to give our patients smiles they are proud to show off. Our dedication to our patients is second to none as we provide exceptional general and cosmetic dental care using the best materials, labs and techniques available. While many other offices have moved to delegate treatment to non-dentists and use low quality dental labs in China to cut costs we promise our patients an excellent and high quality dental experience. Excellence in cosmetic dentistry is achieved by constant learning and high-end education. 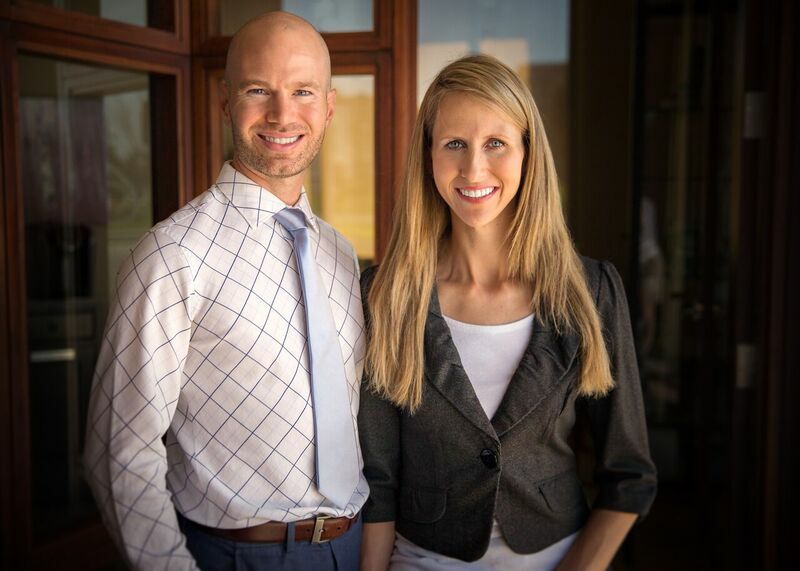 Both Dr. Brita and Dr. Matthew are passionately involved in the American Academy of Cosmetic Dentistry (AACD). Whether you are interested in bleaching, porcelain veneers, bonding or maintaining your smile you can expect exceptional results.